Fall and Halloween are a wonderful time of year. 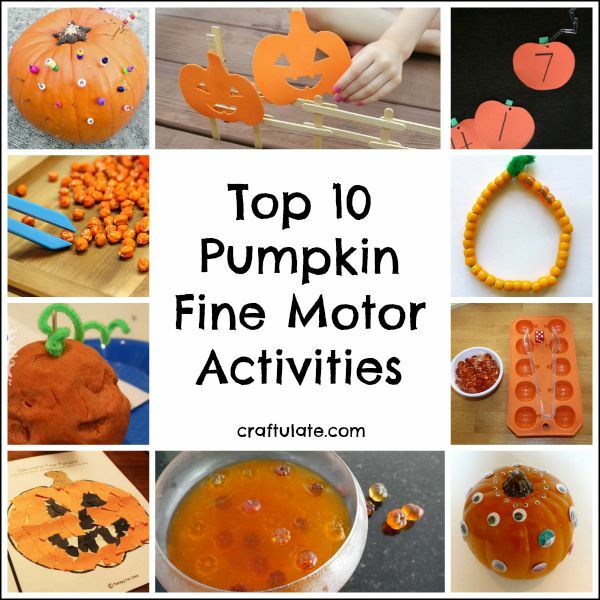 I love doing themed activities that match the season, and tasks that improve fine motor skills are no exception! 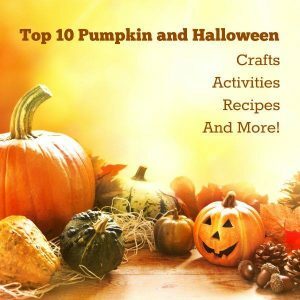 For this collection I am featuring PUMPKINS as it is such an icon of the season. 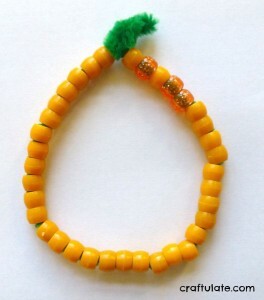 Placing these fiddly googly eyes is a great work out for little hands! 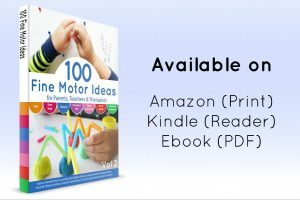 This is a wonderful fine motor retelling activity to go with the classic poem. 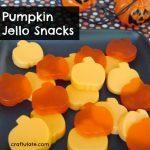 I just love how these mini “pumpkins” are made!! 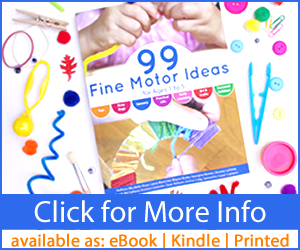 This is a perfect fine motor activity for toddlers that requires no set up! This seasonal paper ripping craft also has a free printable. 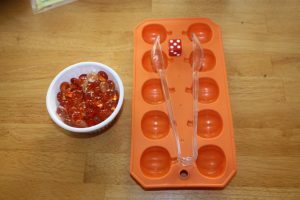 This fun game works on both fine motor skills and counting! 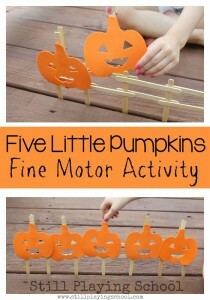 Get little fingers working by making vines for pumpkins using paper clips! 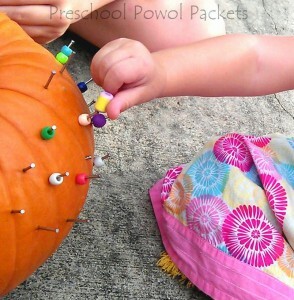 This is such a lovely idea for decorating pumpkins! 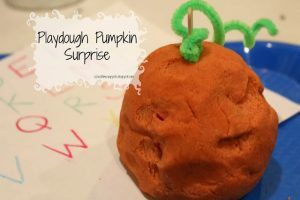 What is hidden inside this scented play dough? 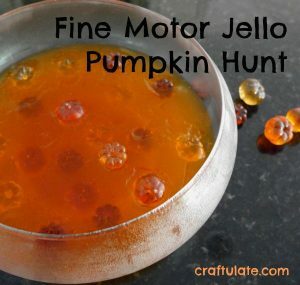 Kids can hunt for little pumpkins hidden in Jello! These are great! I really love the googly eyes. How fun! 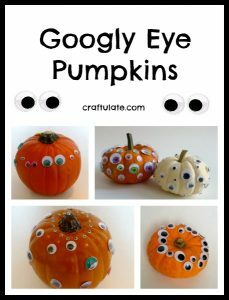 I have always loved those googly eye pumpkins! 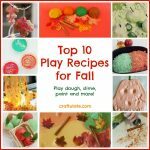 This is a great list of simple to put together activities!